We stood Together. And that has made all the difference. 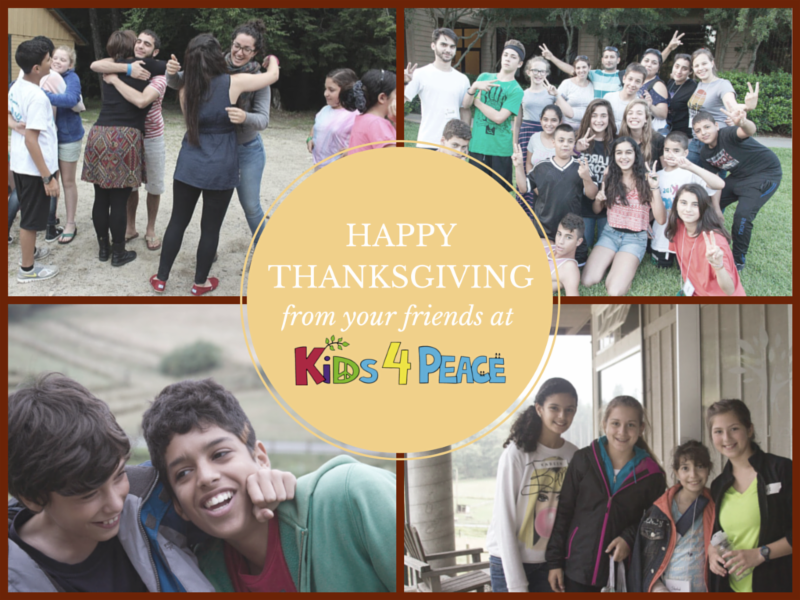 This Year, Kids4Peace faced a world of violence and fear. But we faced it together. Over and over again, Kids4Peace came together when it seemed impossible. At Ramadan iftar during the Gaza fighting. At a demonstration for peace on the streets of Jerusalem. We stood together. You stood with us. With more than 100 youth at camps this summer – no cancellations. With courageous parents who set their children on a path of peace. With young leaders ready to move from dialogue to action. For the courage and strength to continue, we say thanks.